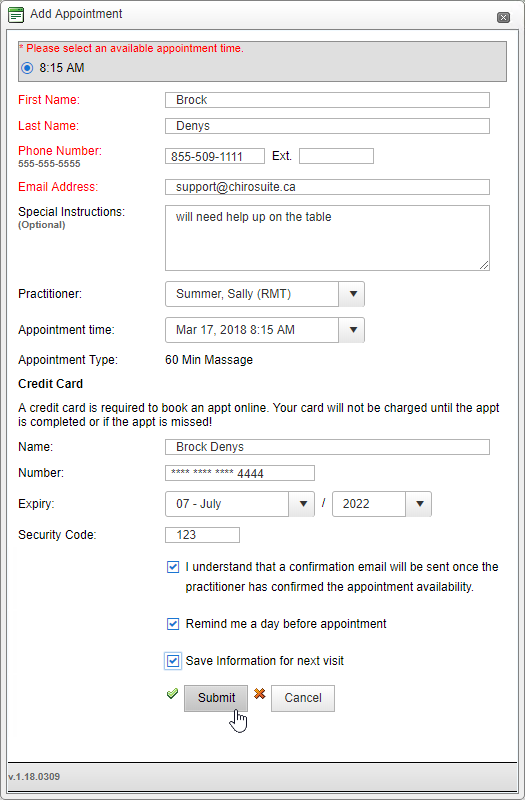 Give your patients the ability to book their own appts online at their convenience! 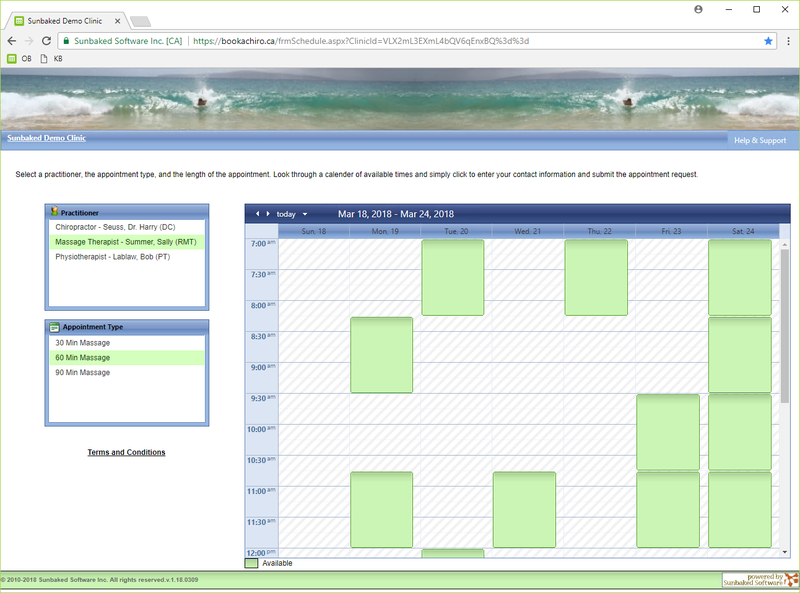 Increase bookings/fill schedules as open 24/7! Great customer. Convenient for your patients. Allows your staff to redirect their focus/time. 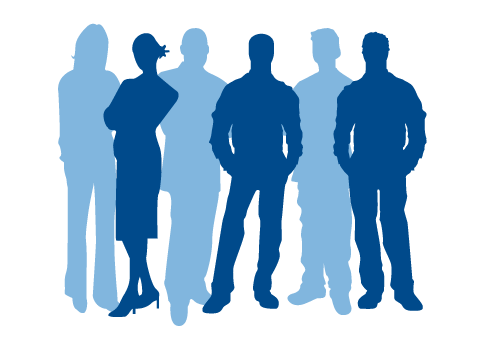 Flexibility to put one or all practitioners on the site. 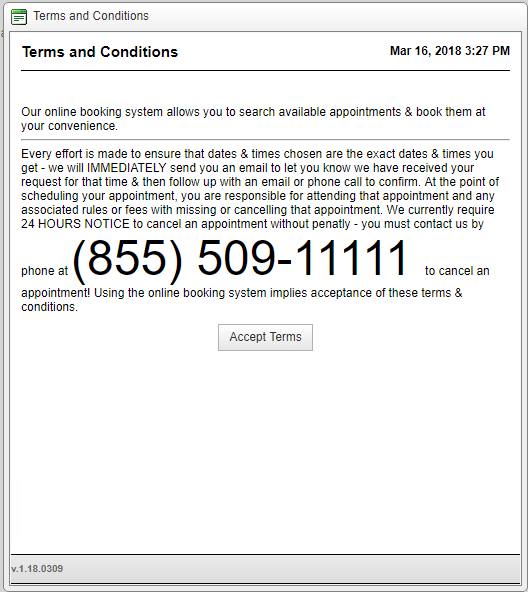 •	Flexibility to put one or all appointment types on the site.